It was officially declared by the UN General Assembly in 2012 and the date commemorates the anniversary of the passing away of Mother Teresa who worked to overcome poverty and suffering of the poorest in the world. Here at Human Relief Foundation (HRF), we envision a world in which every man, woman and child can enjoy an empowered life in security, dignity and with equal opportunities, in which the basic requirements of all people are fulfilled. Our teams across the UK and around the world, our dedicated volunteers, partners, donors and supporters make the world a better place for those most in need. 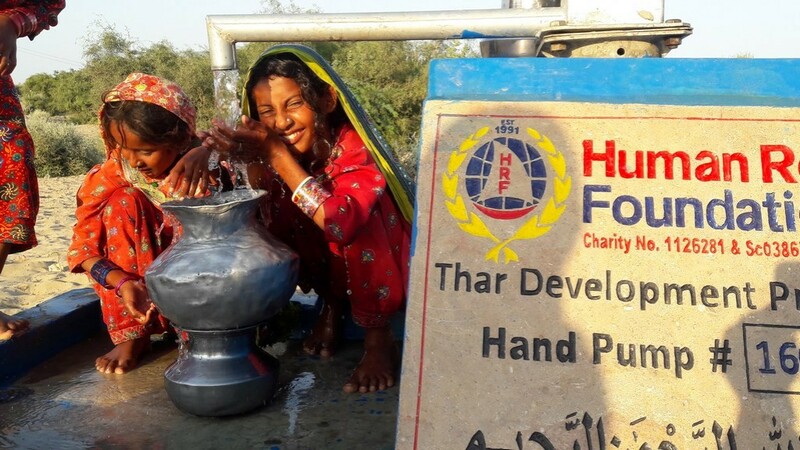 Each day, tens of thousands of hungry people are fed, thousands of villages receive a clean supply of drinking water and hundreds of orphans receive the loving support they deserve. We thank you for your continued support. 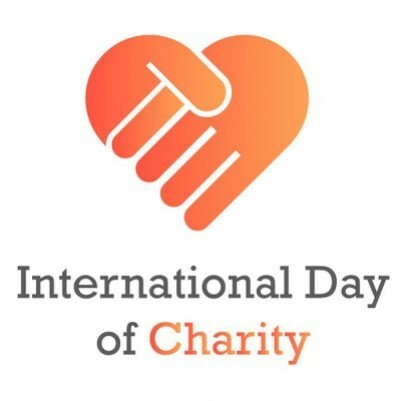 Today, we urge you to celebrate International Day Of Charity by enjoining others to get involved with charity and relief work to help those most in need. For today only, we are asking all our supporters to donate four pounds. Give just four pounds today on this page, and allow us to change the world on your behalf.